One of my favorite shoulder and upper back exercises are doing T’s, I’s, Y’s & W’s using a TRX or suspension trainer. 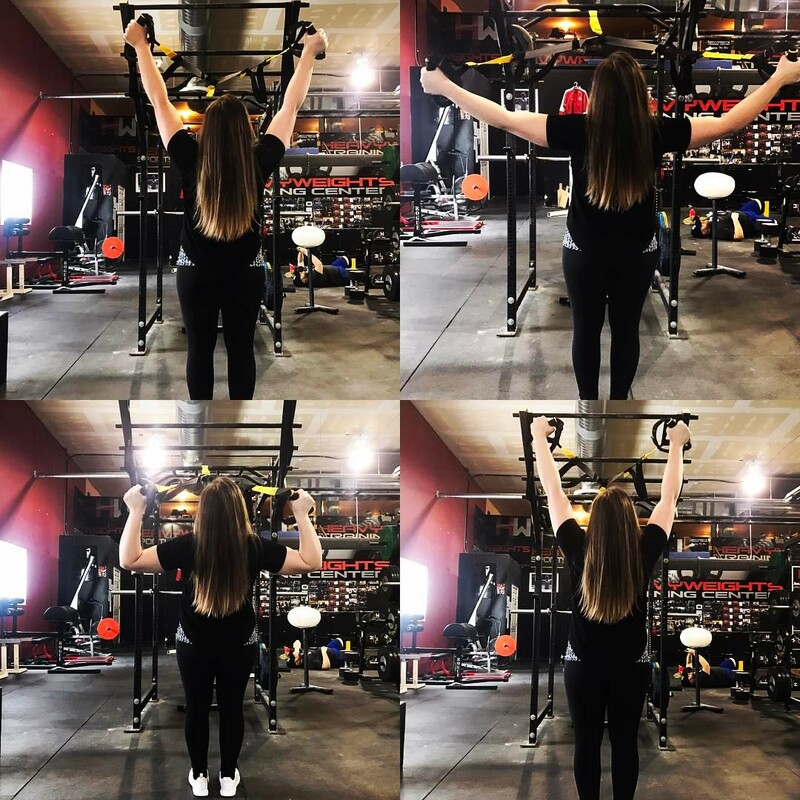 For these exercises you change your arm position to hit different parts of the upper back and shoulders. These variations are great to keep your shoulders moving properly and build the smaller muscles. Often when we bench press a lot we train too often in the same plane with the same exercises. These TRX variations are a great for anyone. If you bench press a lot these are essential for preventing injury and long term join health. Give them a try and have fun. ← I Want To Tone Should I Do High Reps With Light Weights?